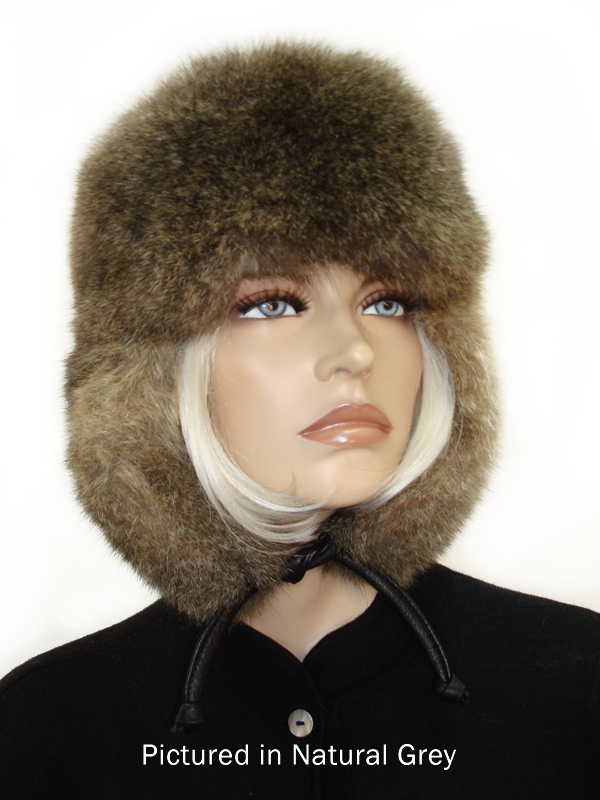 The Possum Fur KGB hat is our warmest hat ever! 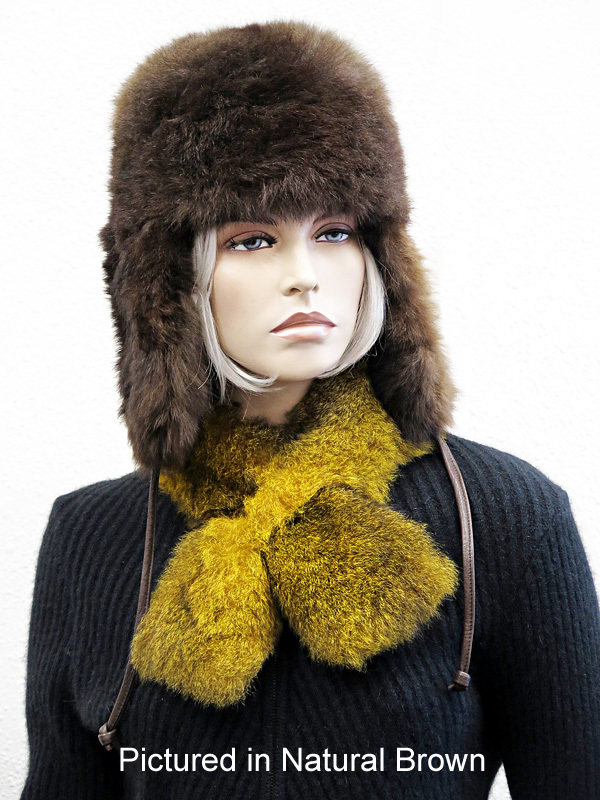 You can wear it 3 different ways: flaps down, ear flaps tied to the back or ear flaps tied to the top! Perfect for the lodge or the mountain! Great for both men and women in a full size range.